16th Street BART: Often, lunch time is a small Bay Area Rapid Transit ride to a cozier part of town. San Francisco. 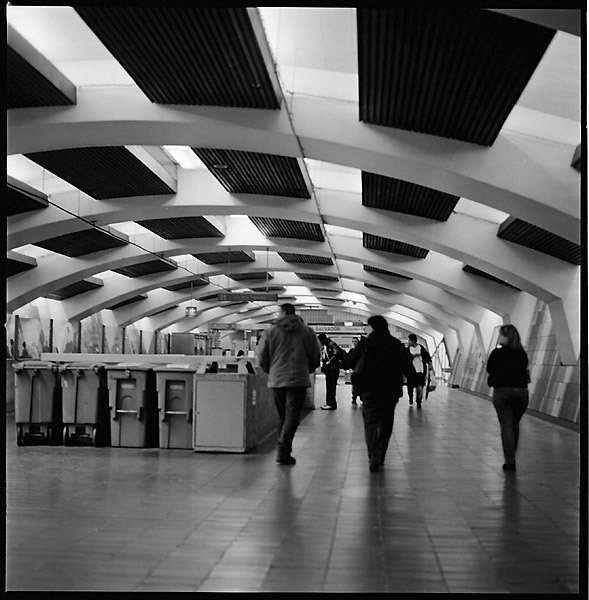 Hasselblad 503CX, Planar 80 C T* ISO1000, Kodak 400TXP film, developed with Diafine 3+3.